Bring out your Alen A375UV and/or A350’s wild side by sprucing it up with this Leopard-Spots skin. This fashionable, high quality skin will not perform poorly as it will stay put and give your air purifier the personality it needs. Use it for a more decorative appeal. 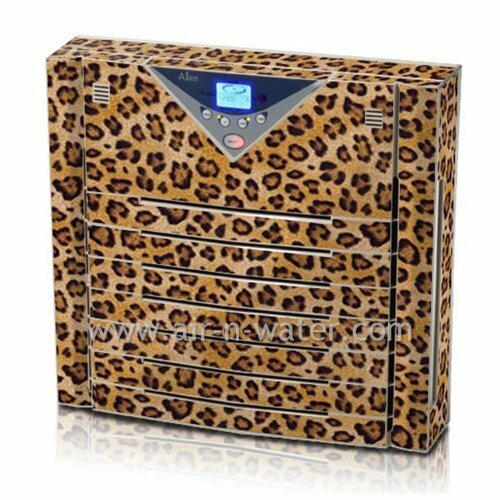 The Alen Leopard-Spots skin comes in 18 cut out pieces that you apply to your air purifier face and side panels. The sheet measures 27″ x 22″ and can be disposed of once you finish installing your leopard skin.